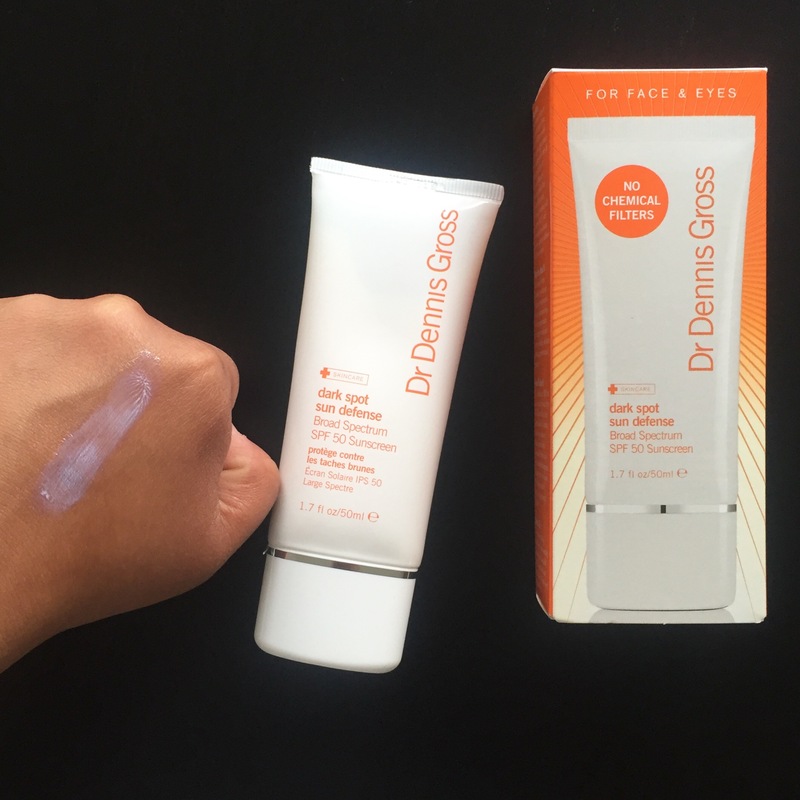 Posted in Beach, Beauty, Brands, Drugstore, I love these products!, Review, Sephora, Skin care, Travel, Uncategorized	| Tagged beauty, dr dennis gross, neutrogena, protecting skin, skincare, summer, Sun Bum, sunblock, sunscreen, sunshine, Supergoop! Yes it sure is! Did not know that!